Keeping food cold when you are camping is a big issue, if you don't own a portable fridge (an expensive purchase, especially for beginners to camping). Your meal planning for the trip, needs to take into consideration what needs to be refrigerated prior to eating. 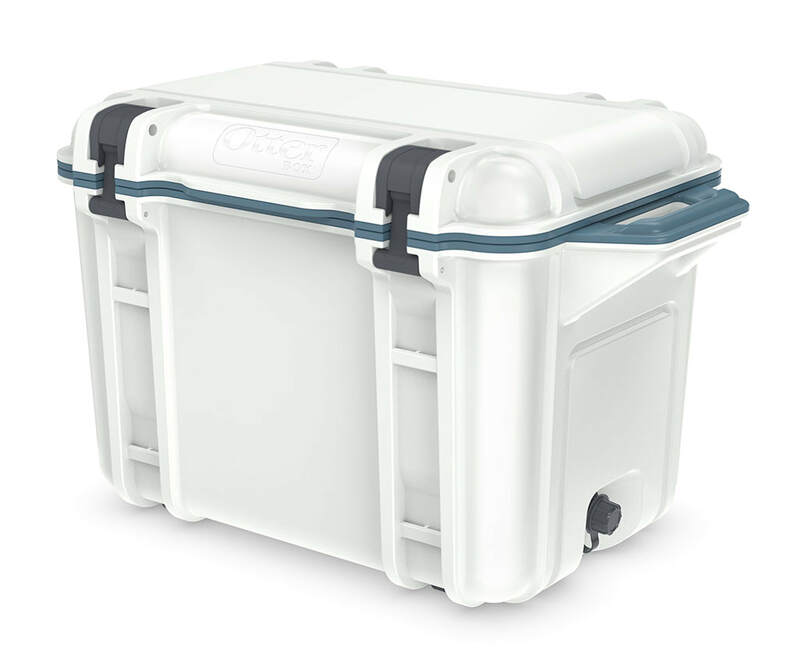 If you bring along a lot of food items that need to be kept cold, your esky/cooler is going to have to be able to accommodate all of the items. One cooler only for all food and all the drinks? Then planning meals that factor in lack of ample refrigeration is something you need to work on! Of course, not all coolers/eskies are created equal. 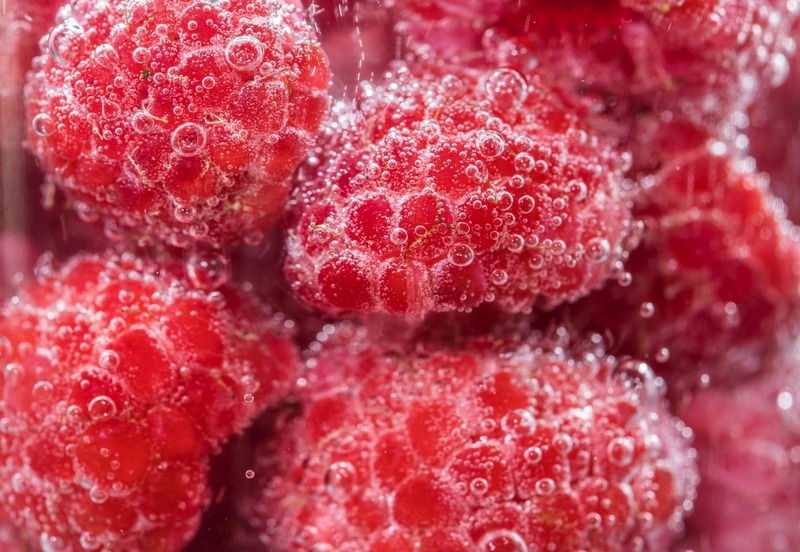 So remember that some coolers, due to their insulation properties, are going to keep your ice frozen a lot longer than others, and whilst you will apply these tips to every cooler, some tips will be more successful with ice retention. it melts too quickly and is uneconomical. Use it only as a last minute top up, if you need to extend the life of your food for a day or two. The good news is that if you do need it, and passing a petrol station or supermarket, you can run in and grab some! It's saved us a few times from warm drinks. See tip 3 for the alternative to this party ice. Cool your esky in advance if you can, by putting ice pack(s) in the night before you travel, so the esky is cool for the actual packing of food. Your food will then be going into a cold environment as opposed to warm one, and temperatures of food will stay cooler longer. This does take a bit of planning ahead, but this small step can help your food last longer. Freeze water in plastic 2L juice containers at least a week in advance (so very cold and solid) and add these to your esky/cooler. Remembering to do the containers as long as possible in advance of the trip to ensure they are frozen solid. Doing the night before will suffice, but you will find the ice will melt a lot faster with only 24 hours of freezing time. These large ice bottles can take a couple of days to defrost, and provide clean, cold drinking water if required once they defrost. Depending on where you are camping, there may be a camp kitchen where you could put the defrosted water bottles in the communal fridge to refreeze and use again on your trip. Meals/food that you have frozen in advance will allow the food to be kept longer and provides cooling to the esky. Just make sure you reheat any cooked food properly and thoroughly. Put the frozen meals at the bottom of the cooler. Plan to eat perishables early in the camping trip. If you need more advice on planning meals for your trip - we have a comprehensive guide on meal planning for beginners. Pack as many ice packs as you can fit into the esky and around the food. Too many ice packs/bottles is not a bad thing. Tuck in an ice pack. The less air that can circulate around items in the esky is beneficial for keeping food cold. Keep the esky out of the sun at all times. In warmer weather, put a tarp or blanket over it as well. You might need to move your esky numerous times during the day to keep out of the sun. If you have room (we don’t) take 2 coolers. One for drinks, and one for food. Saves the cooler being opened all the time to get drinks out, especially with children who seem to always want a drink. We have taken our Ice Mule as a way to store some extra drinks away from the food. Our review of the Ice Mule is here, and you can ﻿﻿﻿get ﻿your own here, through Wild Earth﻿﻿﻿ ﻿(affiliate). Pack your esky with the frozen food and raw meats at the bottom and near the ice packs, then layer the food in the esky so the items needing the less refrigeration (eg. fresh fruit and veg) are at the top. You can reading camping food for beginners guide to help more on this concept. Thermal Ice Packs have proven to be very effective for us. They can be reused over and over again, come in a variety of shapes and sizes and in the event of needing a cold pack for first aid, can be utilised. You can purchase them at most camping stores and variety stores. They will vary in price. Want extra cold ice? With your empty plastic bottle, add 1/4 cup of salt to it. Salt in water helps it freeze faster and more effectively. Just make sure you mark this bottle of water, so you knows its a salty one when it defrosts. Now that you know how to keep your food cold, read how you can keep cool when camping! 7 tips to help campers on warmer days. Note from a reader, Steve, who shared this tip below. Thank you for sharing. water and then crush the sponge onto whatever part of the human body needs cooling down. Further, the sponge is already there when you need to begin cleaning the cooler.For larger coolers I put in 1 or 2 extra sponges which helps reduce the wasted space.